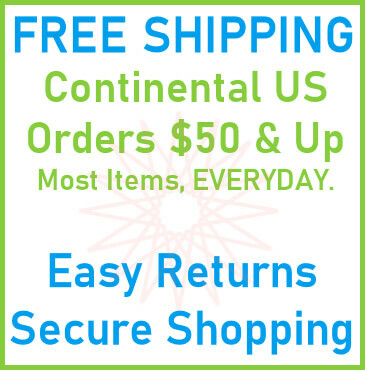 These miniature Pepsi bottles and their crate are perfect for your old fashioned general store! 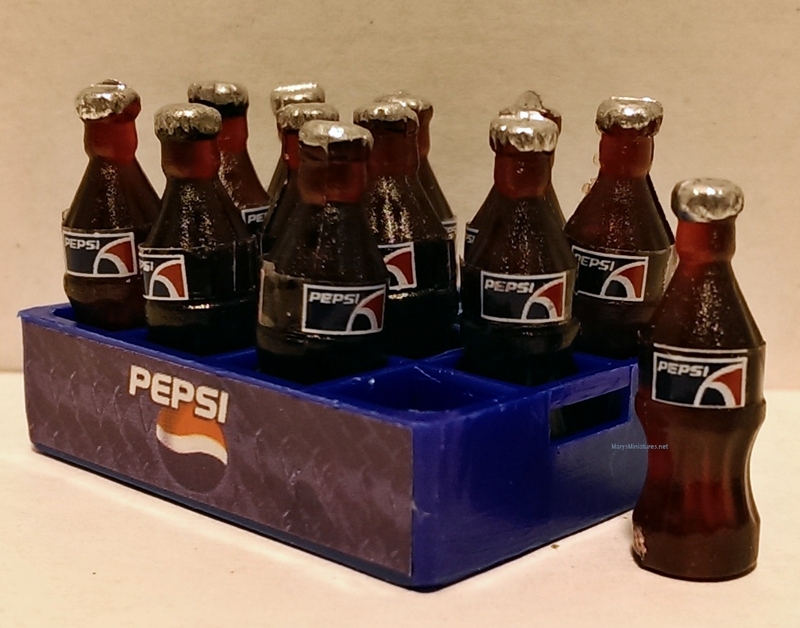 The miniature Pepsi soda bottles are 12 pieces per pack, they are solid plastic with painted caps and heat plastic labeling. Each bottle measures 7/8" tall and 1/4" around. The included Pepsi crate (1pc) is blue plastic with 2 Pepsi decals on each long side with 12 square slots to hold your 12 bottles of soda. The Pepsi crate measures 1-9/16" long by 1" wide by 3/8" tall and each short side has a handle cutout. 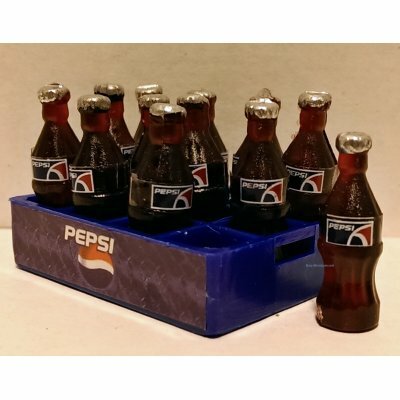 This 12 Miniature Pepsi Bottles in a Pepsi Crate is supplied by Mary's Dollhouse Miniatures, which generally ships within 1 business day(s) of you placing your order .